Bars like Galaxy in Silver Spring, Md., are expected to be packed throughout the week, especially on New Year's Eve on Friday. 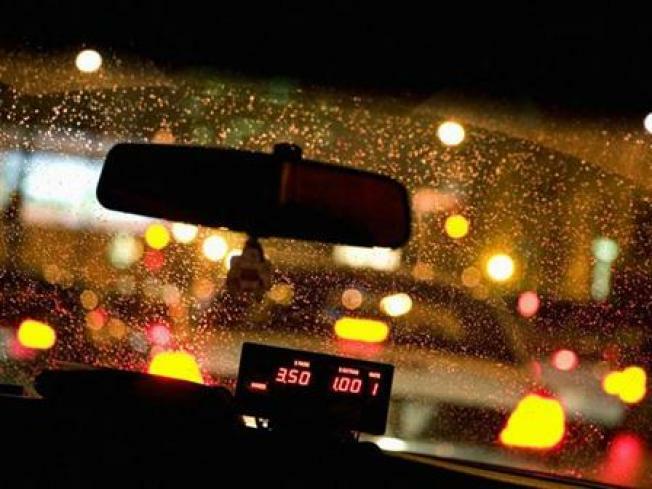 And to dissuade people from driving after drinking, the Washington Regional Alcohol Program is offering free cab rides. Kurt Erickson is president of the nonprofit that offers the Sober Ride program. He says the group has transported almost 50,000 intoxicated passengers since the '90s. "So knowing that the service is free, the call is free, and that we offer this basically until two hours after last call, at least in some of the bars in the District, I can't think of a single reason why anyone would have a valid excuse to get behind the wheel of a car possibly impaired," Erickson says. Those requesting a ride should call 1-800-200-TAXI. SoberRide works with nine cab companies in the area and reimburses them up to $30 for taking passengers home. The free cabs are also available on St. Patrick's Day and the Fourth of July.